We are back in Texas and I am so excited! It was not so much that we were gone, but it was where we were at. I just can’t get used to the traffic and number of people in New York City. It was crazy. Of course we were there for a purpose. Our grandson, Trae, was in the NBA Draft so Papa and MeMaw had to be there. All of our kids were there and we stayed in a place that had seven bedrooms and four bathrooms. It was perfect for 20 of us. Candice and her four stayed in a hotel downtown. Trae went 5th in the draft to Dallas but was then traded to Atlanta. He is very excited about all that is taking place and the doors that are being opened up for him. By the time you read this he will be in Atlanta moving forward with his new career. Now, I’ve said that and I want you to know that I don’t really like New York City and especially the subway. For the most part we did pretty well, but Thursday afternoon wasn’t one of those times. Vicki and I decided to leave Times Square and head back to Brooklyn where we were staying. We got on the B train and headed off. We went on for some time but we just weren’t going by any of the stops we had gone by before. Of course we just followed him. We got on an A train went a few stops, then got on the R train, then finally got on the C train. He said we will go a few stops and then we will be at your stop. We just followed him and finally he said, “This is your stop.” We got off, headed to the street and sure enough we were just a few blocks from the house. This man showed us all the ways we needed to go so that we could get back to where we needed to be. The funny thing about it is that we just trusted him every step of the way even though we had no idea who he was. Oh, Vicki talked to him and asked him all sorts of questions. I was just so out of it that I only spoke a little. But the truth is that this man showed us the way to where we needed to be. He helped two people he didn’t know find their way on the subway system of New York City. Now that I have calmed down, in reality, that is what God has called us to do in this life. He has called us to be light in the darkness to show people the way to Christ. He has called us to follow Him and lead others to Him. 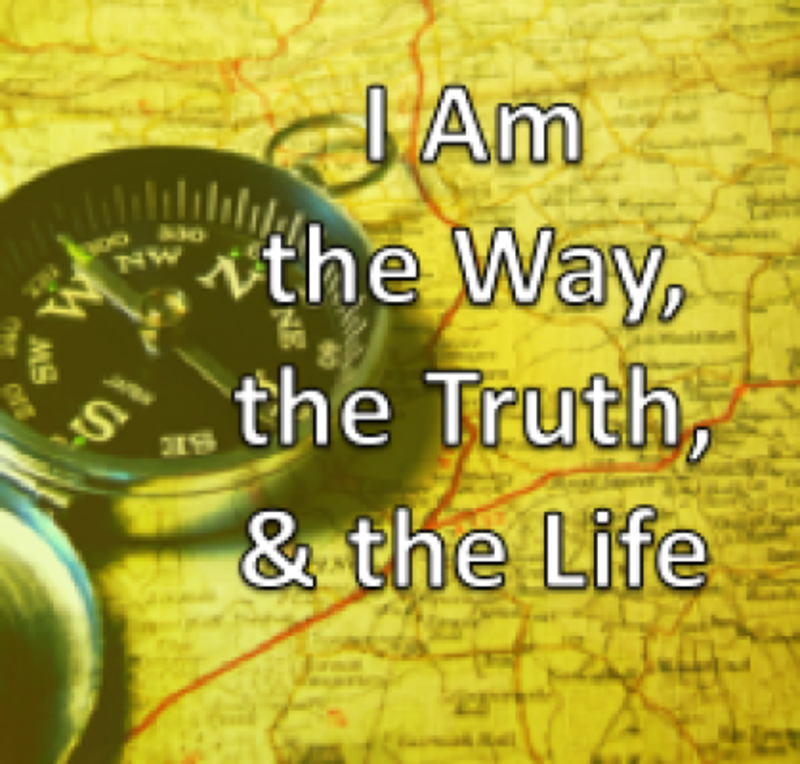 Jesus said – “I am the Way, the Truth and the Life; no man comes to the Father but through Me.” (John 14:6). He spent His time here on this earth seeking to share His light with all who would listen. Many would listen and follow Him, some would wander in the darkness and others would not fully commit. Jesus told us to “Go and make disciples of all the nations….” in Matt. 28:19. When we know the Way, we must be willing to share that with those whom we meet and lead them to Christ. We will probably never see this man again but one thing he did was show us the way to our stop. Truth is that is what every Christian needs to do. We need to show every person we meet the Way, the Truth and the Life – Jesus Christ. He will take each one safely through this life and into the arms of God.